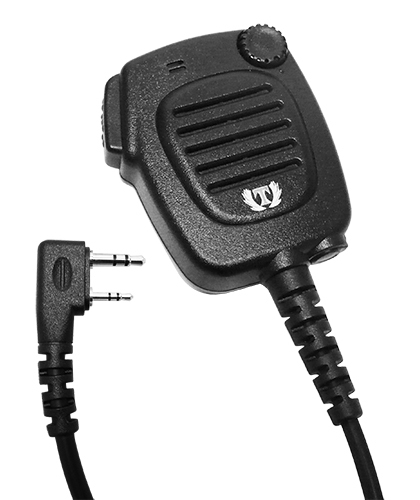 Water-proof (IP67) enquiry acceptable for fire-fighting Dep., sea patrolman/patrolwoman, army etc. High impact housing, available for construction site, factory, police, guard and army etc. 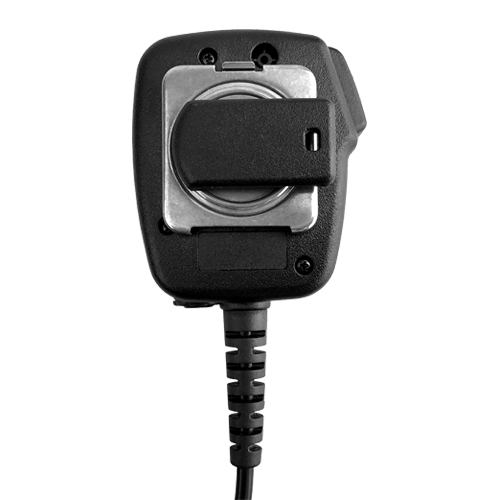 Removable PTT button offers you cleaning the dusty easily. Noise canceling microphone requirement acceptable. Patented demountable metal plate clip for meeting professional using. One extra function button acceptable basic on your requirement. 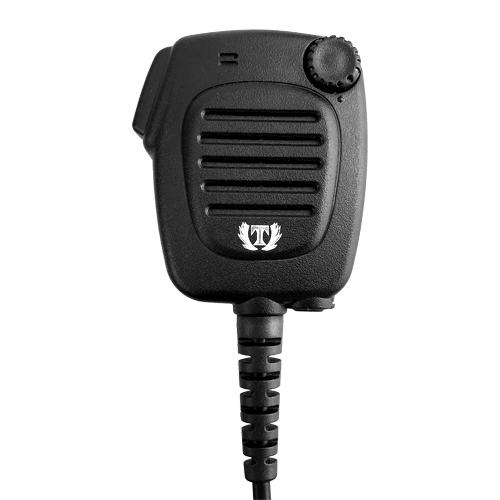 High quality louder speaker and microphone units provide clear audio communication.